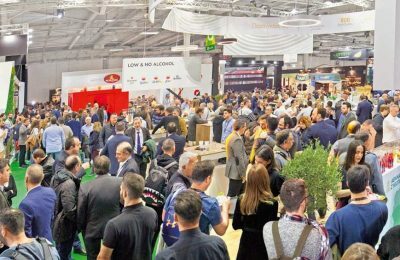 Some 125,000 professionals of the international hospitality industry and the wider food market are expected to attend the HORECA 2019 expo - a record number compared to previous years. 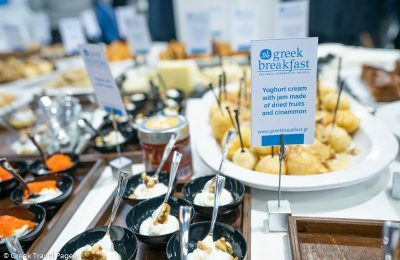 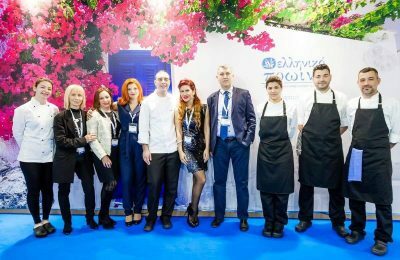 The “Greek Breakfast” initiative of the Hellenic Chamber of Hotels will take center stage at the 14th International Hotel, Restaurant and Cafe Show HORECA, during February 8-11 in Athens. 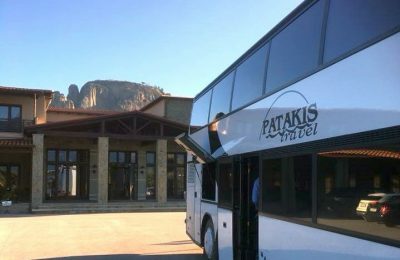 Greek tourism agency Patakis Travel will present its land transportation services at the AIT Expo 2018 in Athens. 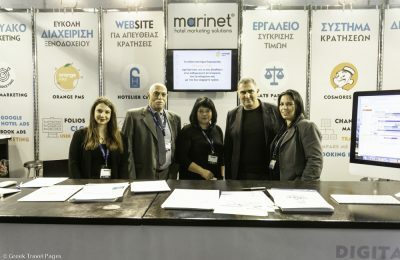 Με ένα πλούσιο πρόγραμμα παράλληλων εκδηλώσεων έρχεται η 5η Athens International Tourism Expo, στις 7-9 Δεκεμβρίου, στο Metropolitan Expo. 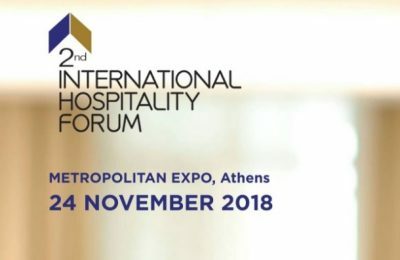 The investment opportunities in the Greek hospitality sector will be discussed during the 2nd International Hospitality Forum on November 24 in Athens. 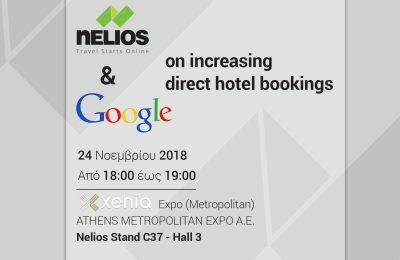 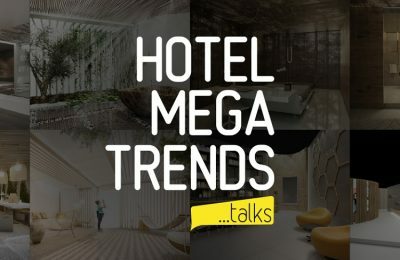 Prominent tourism figures from Greece and abroad will gather in Athens in November to participate in the Hotel Megatrends event, during the Xenia 2018 hospitality show. 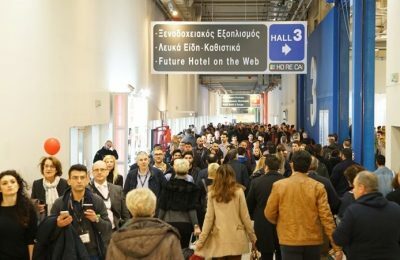 The latest trends and developments in the global hospitality industry will be discussed during the 2nd International Hospitality Forum, which will be held on November 24, in Athens. 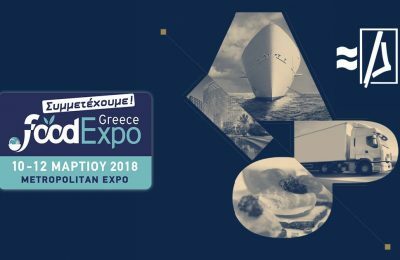 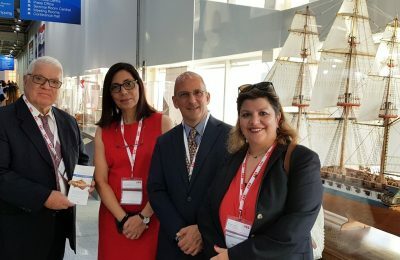 Celestyal Cruises is presenting an exhibition on the history of shipbuilding and seafaring in Greece, at the Posidonia 2018 shipping trade show in Athens. 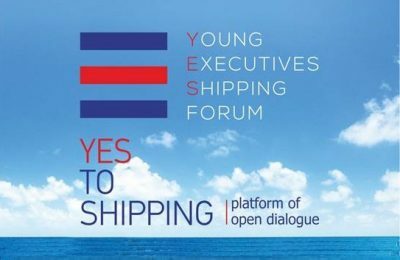 The YES Forum, for the third consecutive year is organizing the “YES To Shipping Forum 2018” which will take place in Athens, on June 8. 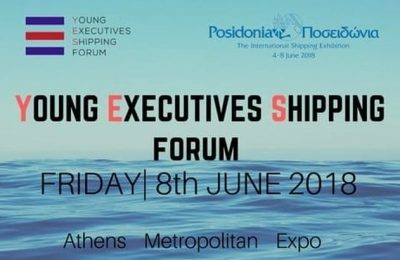 YES Forum will hold the 2nd “YES To Shipping Forum” on June 8, during the Ρosidonia Exhibition 2018 at the Metropolitan Expo in Athens. 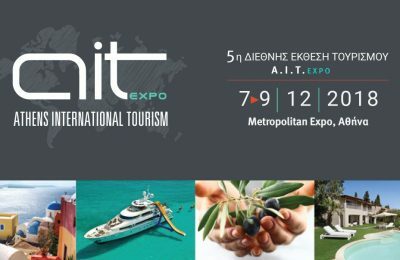 The Athens International Tourism (AIT) Expo, formerly known as Greek Tourism Expo, will take place December 7-9 in Athens. 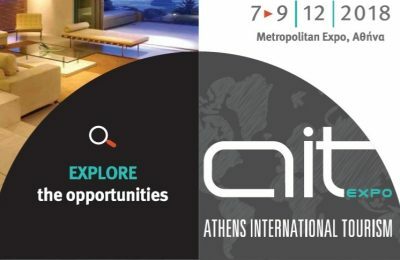 The latest legislative developments that indirectly or directly affect the operation of Greek hotels will be analyzed at the 7th General Assembly of the Hellenic Chamber of Hotels. 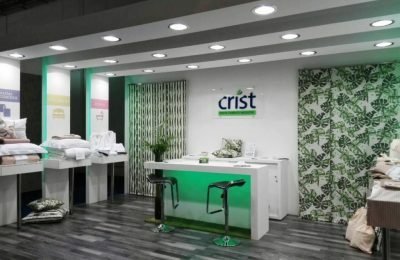 Στην φετινή έκθεση HORECA, η Crist θα αποτυπώσει για ακόμα μία φορά την πάγια υποστήριξη της στην οικολογία και την αειφόρο ανάπτυξη. 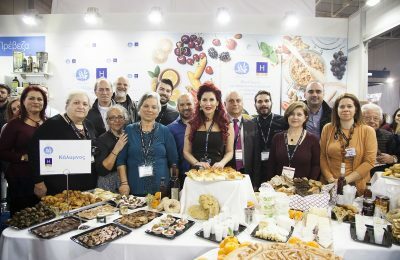 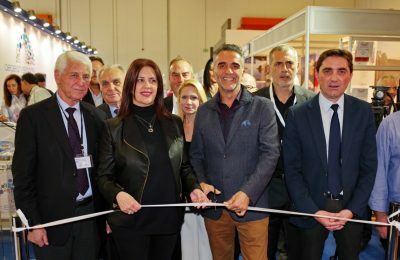 With the participation of 550 exhibitors from Greece and abroad, the 13th HORECA will take place between February 9-12 at the Metropolitan Expo in Athens. 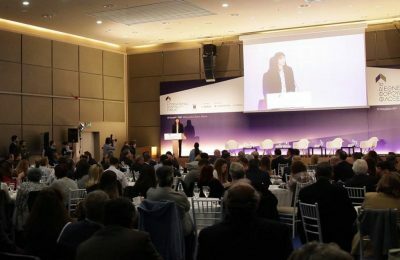 Μεγάλη και πολύπλευρη επιτυχία γνώρισε η 4η Διεθνής Έκθεση Τουρισμού «Greek Tourism Expo» που διοργανώθηκε στις 8-10 Δεκεμβρίου στο Metropolitan Expo.